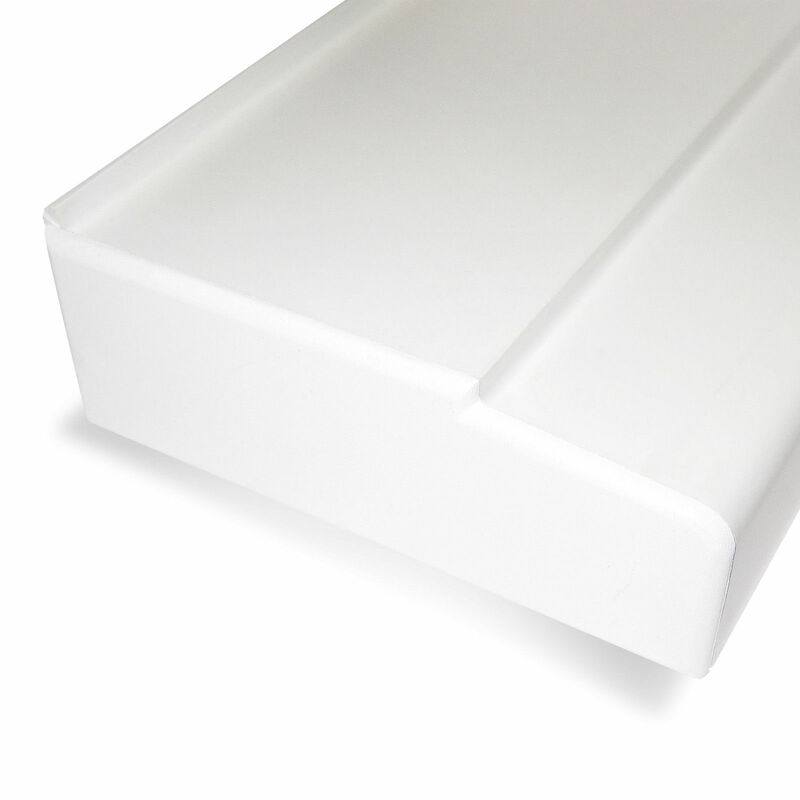 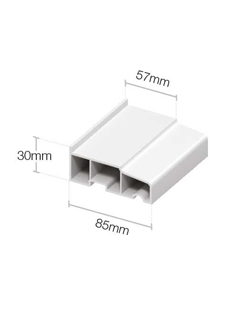 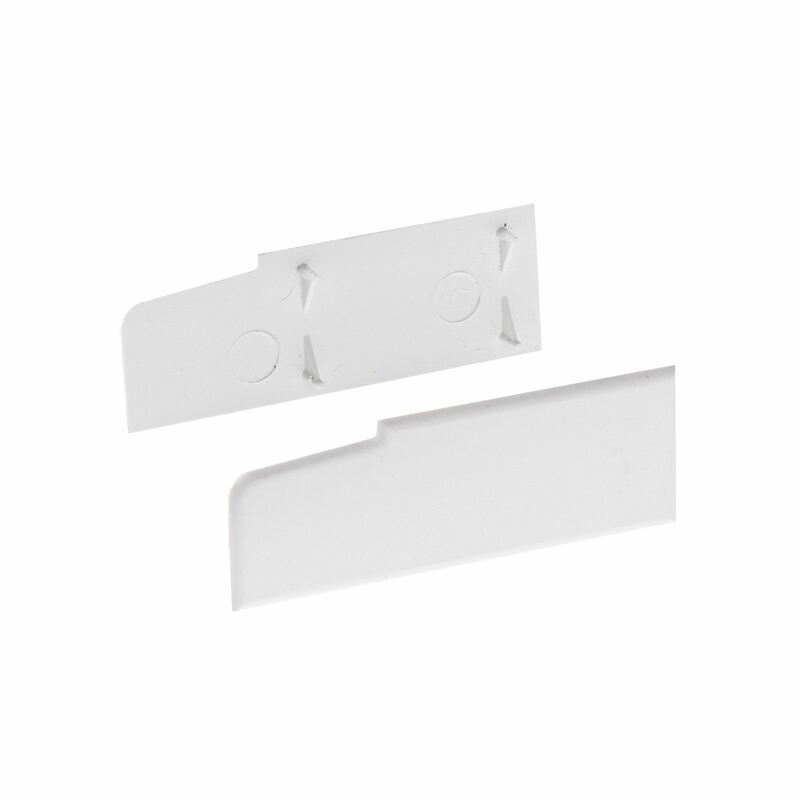 Product information "85mm Stub Sill End Caps (Pair)"
Pair of durable uPVC End Caps for 85mm stub window/door sill profile. 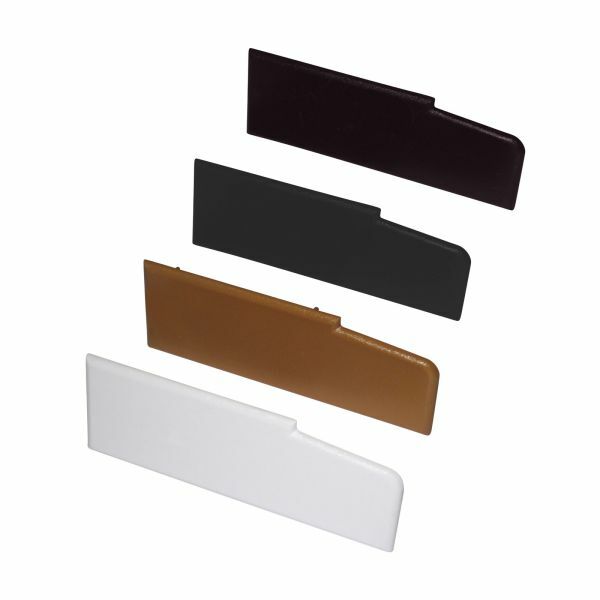 Available in 4 popular colours to match existing window sill - White, Grey, Dark Brown (Rosewood) and Caramel (Golden Oak). 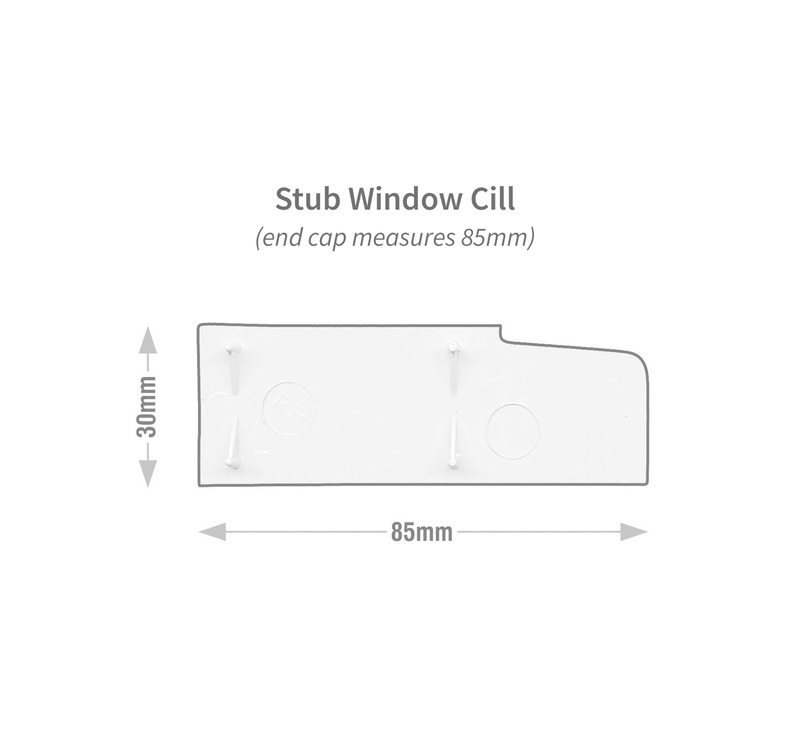 Related links to "85mm Stub Sill End Caps (Pair)"
Customer review for "85mm Stub Sill End Caps (Pair)"